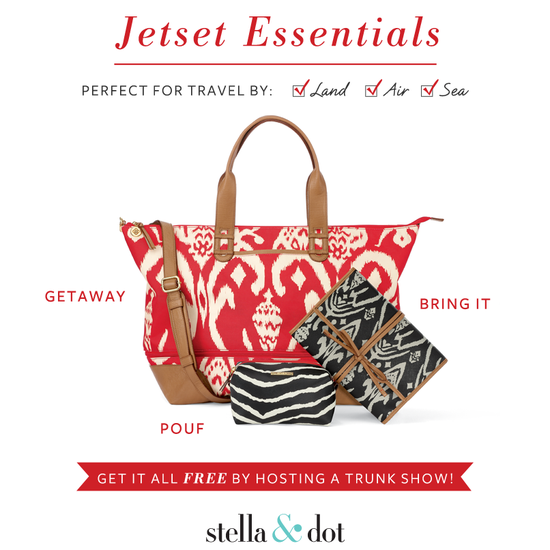 Better than ever specials from Stella & Dot! Shop my site now to earn your Dot Dollars!! 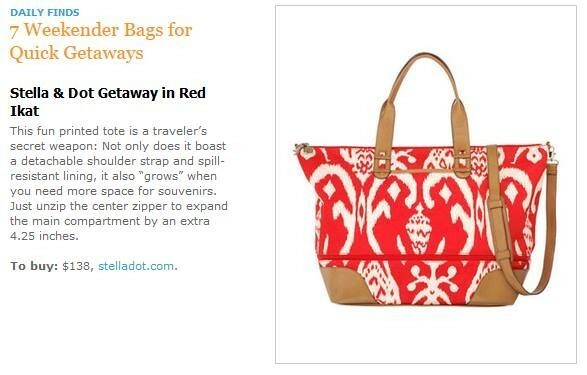 Do You Have Your Getaway Bag Yet? 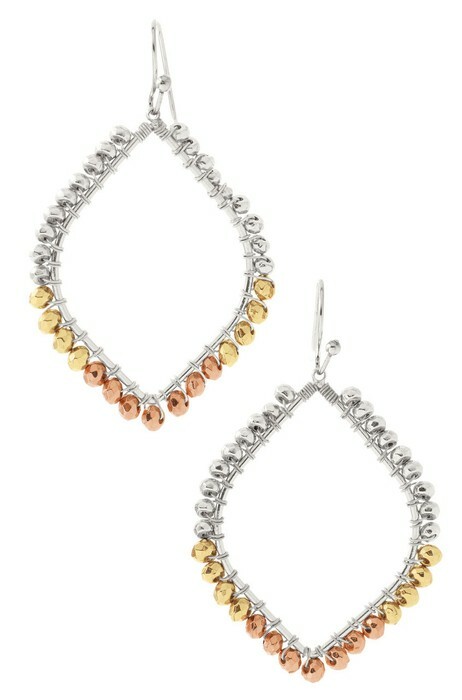 My Trunk Show Best Sellers! Look Who Is Having A Sign On Special! Grow your own business with our best stylist sign up special! I would love to answer any questions you may have and despite what you may think, you CAN be great at this. 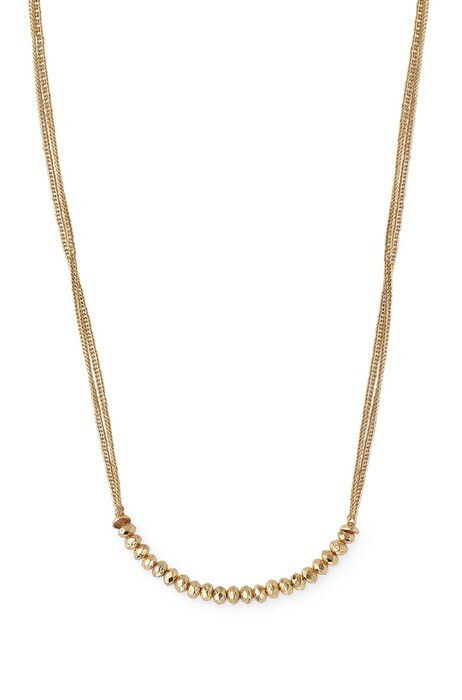 Whatever your age or place in life, Stella & Dot can work for you. Plus, you truly have nothing to lose. 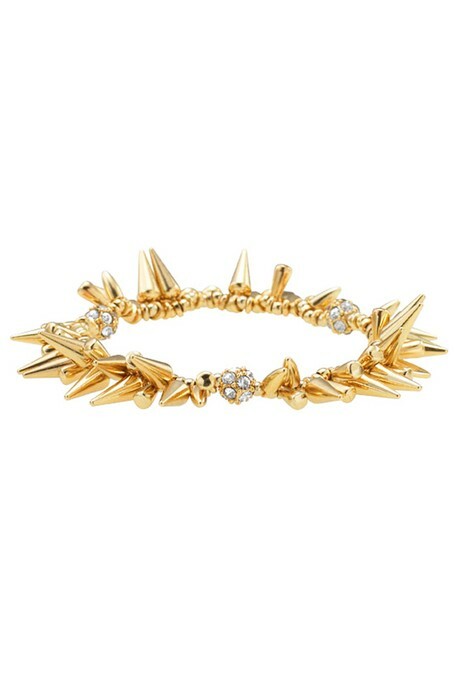 Sign up, do about 2 trunk shows and you will not only earn your money back but also get more free product. The Press Can't Get Enough Of Us! As a company and our products. 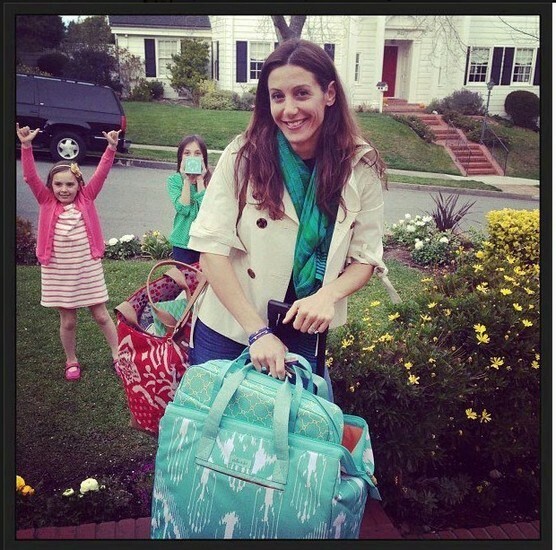 Last month Jessica Herrin, CEO/Founder was featured on the Katie Couric show, focusing on "Mom-Prenuers." Watch the segment below! Watch to Learn More About Our Stella & Dot Story! !